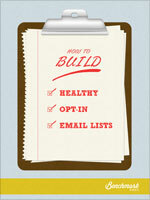 Want to write emails that get opened? 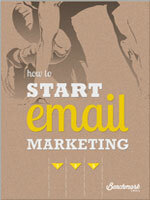 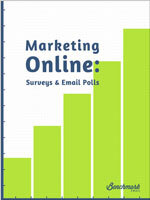 Looking for more sales from your emails? 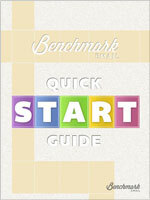 Let us show you how in this Free Guide. 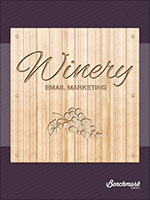 Setting the Tone of Your Emails and More!